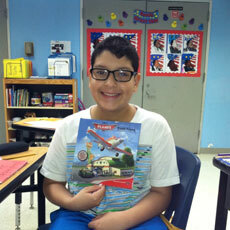 Easterseals South Florida | Great Job Jayson! When Jayson began at Easter Seals Academy last fall, he was in 7th grade but functioning academically at a Pre-Kindergarten level. 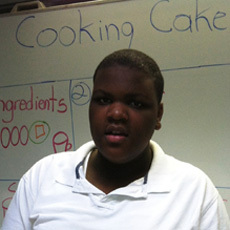 Jayson, age 13, did not speak, could not hold a crayon or pencil, did not look or interact with anyone -- even his mother. The teamwork between Easter Seals South Florida teachers and his family has paid off. Jayson has made significant progress. He can write some words, interact and express his feelings with words. Keep up the good work Jayson. 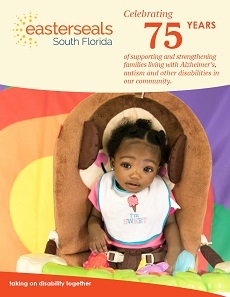 Learn more about our Children's Services and Autism Services at Easter Seals South.